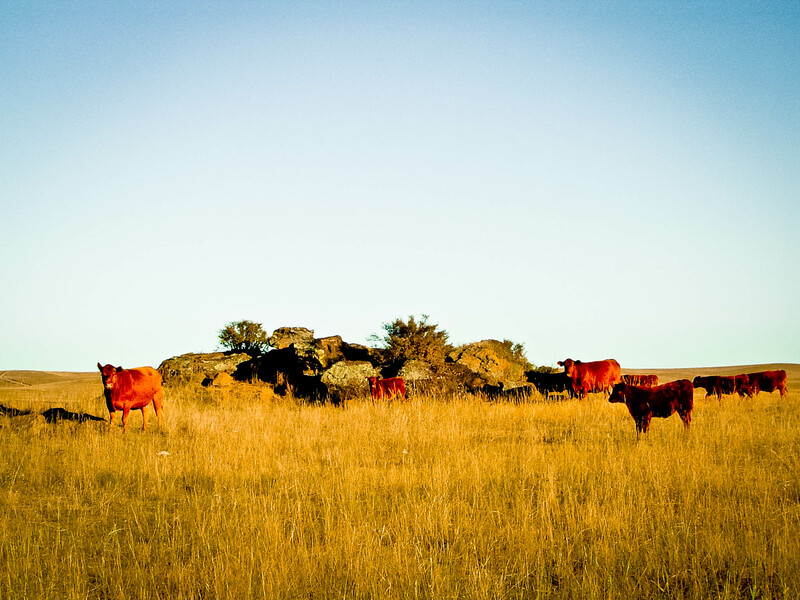 The Solid Rock Red Angus offering at the 2013 Cross Diamond Cattle Company’s 2013 Production Sale. We look forward to seeing you in Bertrand or broadcast live on Superior Livestock on December 9! For questions about bulls, please call Joe @ 719.775.2790 or email jcfrasier1979@gmail.com.